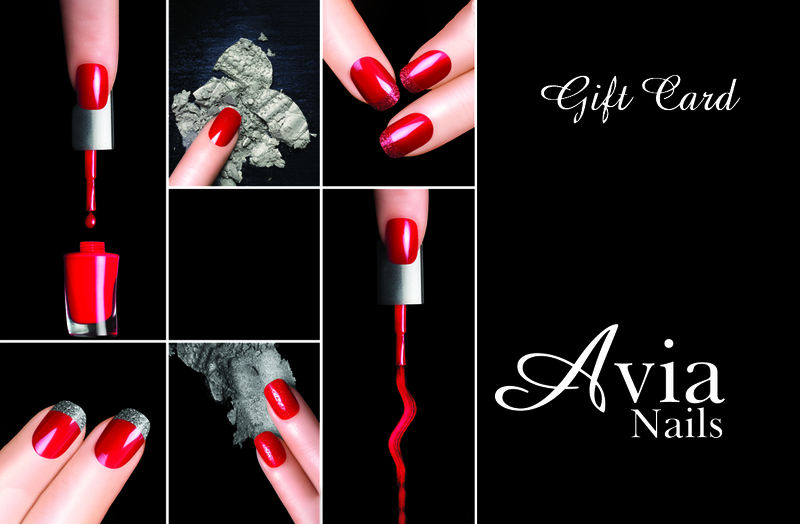 Welcome to Avia Nails located in the Mall of Georiga. At our salon, we want to offer you the most relaxing services. We are committed to providing the highest level of service possible. Our goal is to not only make your nails look beautiful but for you to feel good about yourself walking out the door. We believed that treating yourself well goes beyond looking good or even feeling good. Our talented team will make every effort to ensure your visit is the most pleasant and satisfying it can be. We are licensed and highly trained with many years of experiences. We offer services from a basic manicures and pedicure to a relaxing spa pedicure. Our spa pedicure is to help healing, calming, smoothing, and antibacterial treatment to your feet. The focus of our Spa is your comfort, pampering and satisfaction. We also offer nails enhancements depending on your needs. From a basic powder acrylic to a liquid gel for more of a natural appearance. 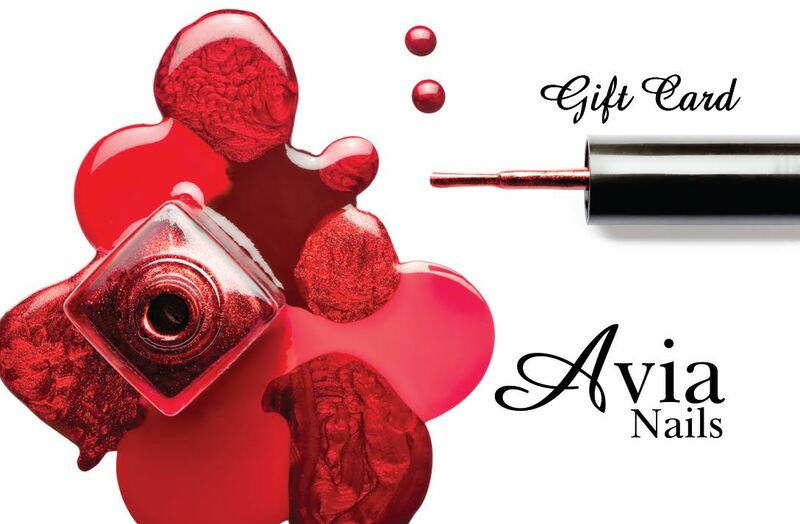 Health is our main concern here at Avia Nails. For every client, we use tools that are sterilized and hygienic to ensure the highest quality of nail care. All of our implements, such as nail clippers, cuticle cutters, and cuticle pushers are placed in the sterilizer oven. Gift Card are available at our location! Come visit us in the Mall of Georiga! 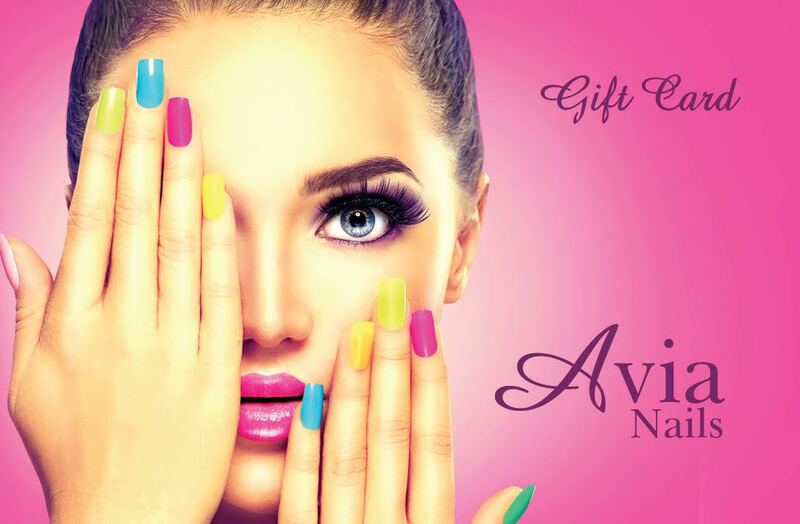 Avia nails is not reponsible for typographical errors that may occur on this website, all prices and services are subject to be change without prior notice. The material on this website are for general information purposes only.